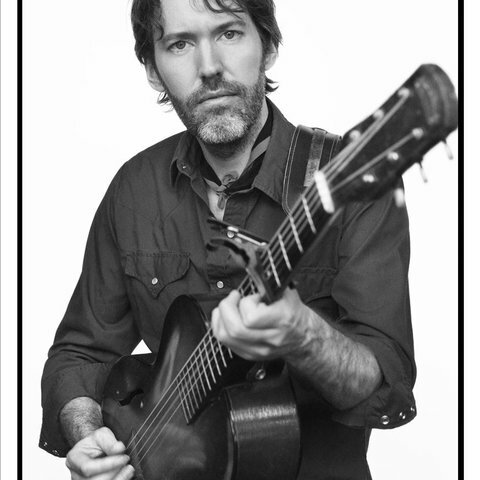 David Rawlings is a guitarist, songwriter, producer, and singer — mostly in that order — who plies his trade on a 1935 Epiphone Olympic, for which he's gained a devoted following for getting more action out of the small arch top guitar than most guitarists get out of modern electrics. 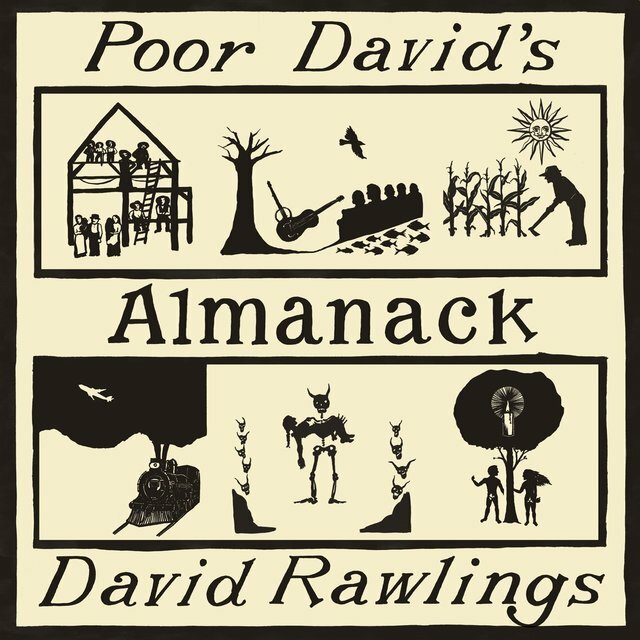 Rawlings first came to prominence in 1996 with the release of musical partner Gillian Welch's debut album, Revival. He and Welch met while studying together at the prestigious Berklee College of Music in Boston. 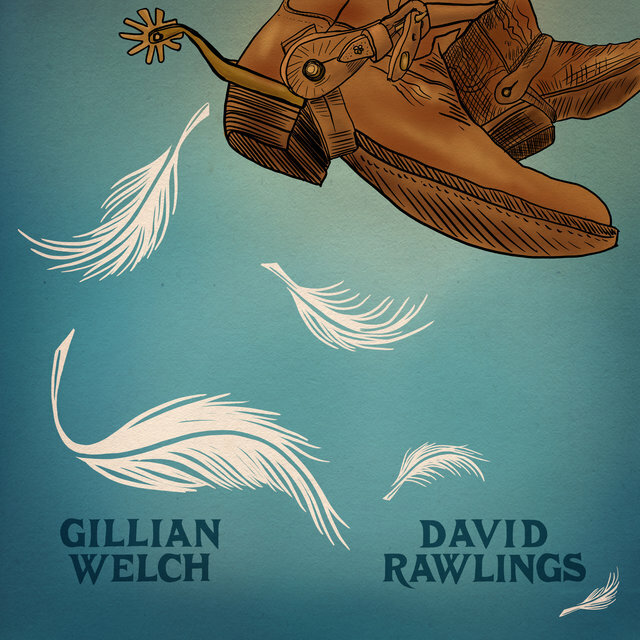 Together they crafted an old-timey blend of country, folk, and blues, built around Rawlings' exceptional guitar picking and Welch's haunting vocals. In 1998, Rawlings and Welch teamed up again on Hell Among the Yearlings which, like their first effort, was produced by T-Bone Burnett. In 2000, Rawlings and Welch joined Ryan Adams on the latter's solo debut, Heartbreaker. The album opens with an argument between Rawlings and Adams concerning a Morrissey song and is followed by the lively "To Be Young (Is to Be Sad, Is to Be High)," which Adams and Rawlings wrote together. The two also co-wrote "Touch, Feel & Lose," which appears on Adams' 2001 follow-up album, Gold. 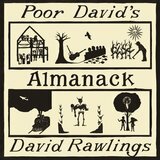 That same year saw Rawlings make his first foray into producing. He replaced Burnett as producer for his and Welch's third album, Time (The Revelator) and produced their fourth, 2003's Soul Journey, as well. In 2004, he produced Old Crow Medicine Show's commercial debut O.C.M.S., and contributed his guitar work to the album's finale "Wagon Wheel." He even toured with the band to help promote the album in guitar and banjo player Critter Fuqua's absence. Two years later, Rawlings produced the band's follow-up, Big Iron World, sharing writing credits on nearly half of the album's songs. In 2007, he contributed to the Bright Eyes album Cassadaga, and the following year, he continued his relationship with Old Crow Medicine Show, co-writing "Methamphetamine" with Ketch Secor.